With a company like Elettronica Cavallo the numbers speak for themselves. 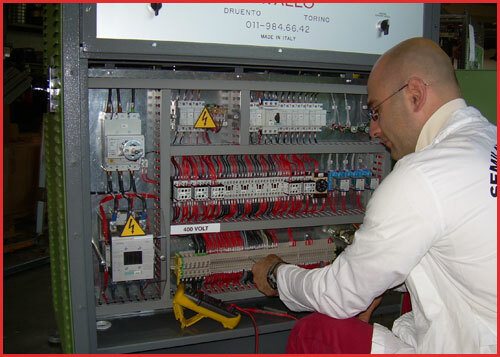 The company has installed about 2500 high frequency generators, for various applications worldwide. A record that our clients, with unceasing demonstrations of confidence, spur us continually to outdo.